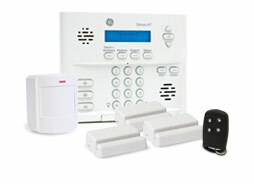 At rusafensound.com, we make sure your home is safe while accommodating your lifestyle. There's no contract required because our products and services speak for themselves. Peace of mind shouldn't come with headaches and multiple installation appointments. 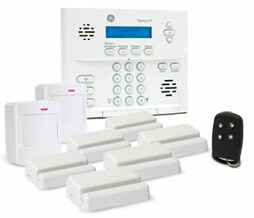 Easily install your DIY home security system without any stress, without any problems. Just a few simple steps are needed to protect your home while saving you time and money. Our interactive services defend against all forms of theft, including "smash and grab" break-ins. 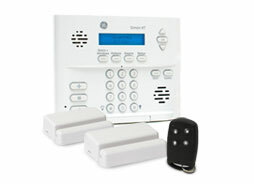 Your home security system sends us an immediate alert message when triggered, notifying us to wait for the disarm message. The days of lengthy alarm countdowns and semi-security are over.